Welcome. 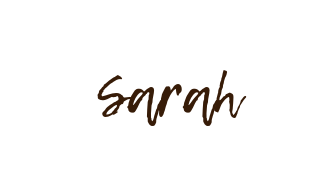 I'm Sarah. I like lots of things. 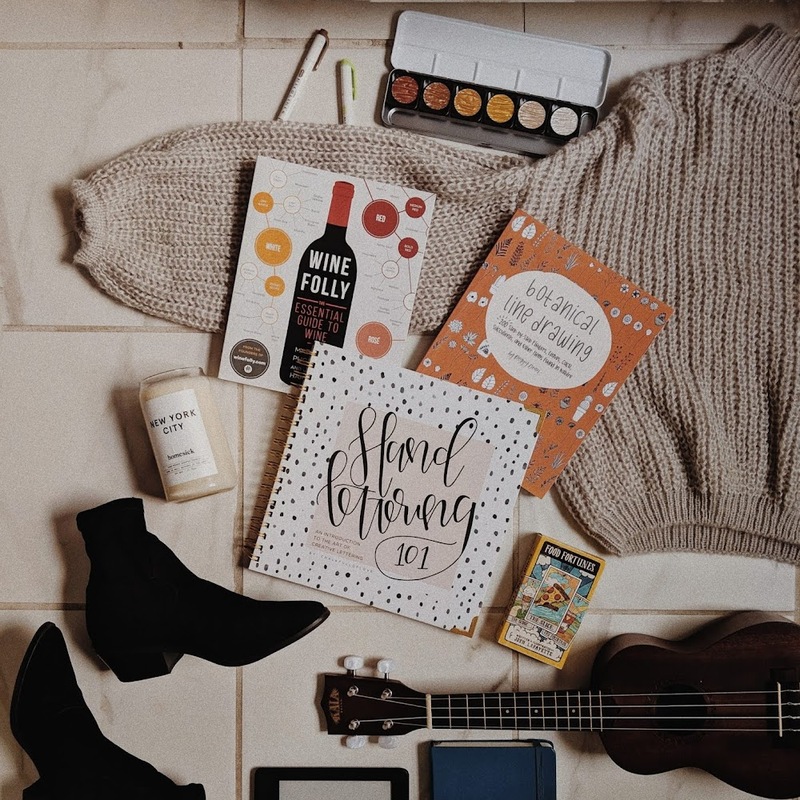 This blog narrows it down to a few favorites: books, journaling, art, and food. That last one definitely makes sense. I do what I want on my blog! Here you'll find recipes, lists, passionate thoughts, and a splash of sarcasm. I hope something on this blog makes you smile or feel inspired. Hi, I’m Sarah and I like to read thrillers. Oh, you knew that already? Did you know that I have never read an espionage thriller? Not one spy novel has gone under my belt! It’s not that I dislike spy thrillers. It’s more like one never caught my eye. So when Amazon sent me The Eighth Sister by Robert Dugoni, I finally had a chance for one to catch my eye. And this one looked good right out of the packaging. Here’s a little bit about The Eighth Sister: When his former bureau chief shows up with a new assignment that takes him undercover to Moscow, former CIA case officer Charles Jenkins jumps at the opportunity. But when he finds the mastermind behind the assassinations of a clandestine US spy cell, Jenkins begins to question everything that he was led to believe. In a deadly game of cat and mouse, Jenkins executes a daring escape, only to find himself abandoned by the agency he serves. The mission is over. Now the ultimate betrayal begins. So I’m looking at my first spy read to be everything I’d want from a spy read plus an extra splash of treachery. Who could say no to that? 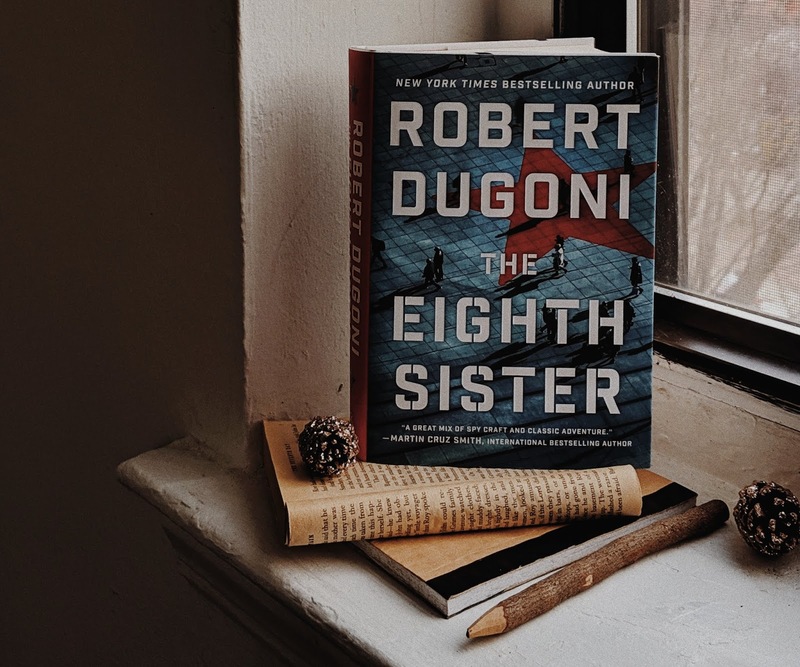 And from the glowing reviews I’ve seen circulating about best-selling author Robert Dugoni, I feel safe saying that this is going to be good. Current Reading Thoughts: I’m three chapters in and immediately into it. What threw me off (in the best way) is the age of the main characters - they’re actually in their sixties! Is that not unique for these kinds of stories? I feel like it is. And I love that! But what I love more is the strong sense of location. This story is set in Russia and it couldn’t be more clearer in the writing. From politics to the immense amount of snow, and the image of being crammed into a dirty public bus blew me away with a sense of feeling like I’m in Russia. It inspired me so much that I had to create art. I grabbed my iPad and got to drawing. My art piece (that you’ll see below) was inspired by the heavy coldness that Russia is known for. 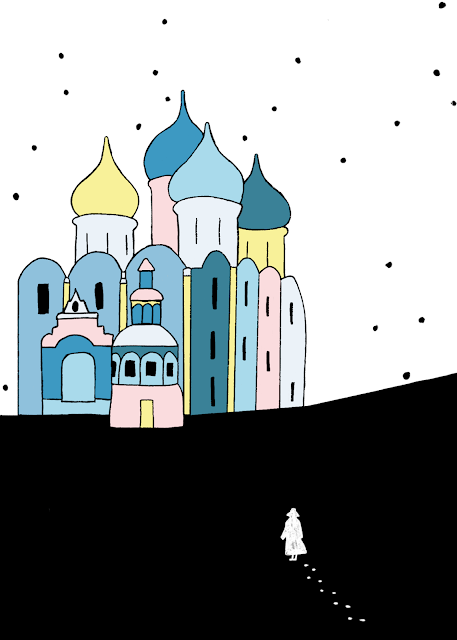 I wanted to draw a Russian landscape, so I researched different settings and came across a snowy scene by a building topped with giant colorful orbs. Once I got the sketch down and it was time to color, I initially had a “cute” doodly approach. I was simply coloring in the buildings with an imperfect touch. But it didn’t seem fitting with the bold story The Eighth Sister tells, so I started over. This time, color block style. I picked a color palette that reminded me of a cold winter. Lots of blues and a splash of pastel for contrast. Then I just had fun! Once the building was fully colored, I decided on a pale sky and a dark ground - pretty much the opposite of what a typical snow scene would look like. But I think it worked. Especially when I added officer Charles Jenkins to the bottom with his snow-puddle footsteps trailing behind. Here’s the final piece. At first it seemed basic but I think what I was going for was starkness. An aura of mystery. Just like what I feel The Eighth Sister will feel like while reading. I hope you like how it turned out! If you want to join along with reading The Eighth Sister, you can find it on Amazon using my affiliate link which costs you nothing! Let me know if you decide on trying it out. I’m definitely going to dive into this and hopefully have Dugoni become one of my go-to thriller authors. 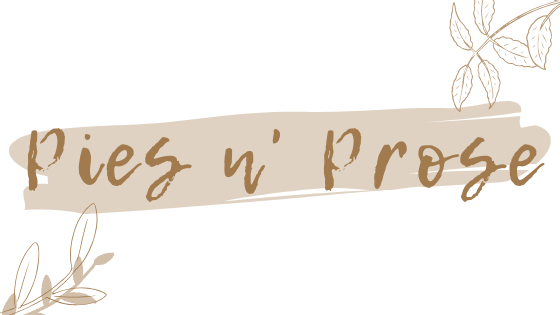 I like to refresh my blog design occasionally to keep it modern and trendy, but mostly because I can’t be satisfied with one design my whole life and I need to switch things up. So in celebration of my latest refresher, I’m writing this Q&A to say hello to new friends who have joined along recently (hi!) and be open about all the things you lovely people have wondered about. Let’s get started! I actually studied art for half of high school, then switched to instrumental music. I studied and graduated with my Bachelor’s degree, however, in creative writing! I don’t wear makeup! Have been make-up free for a long time. But I do use Glossier’s boy brow for special occasions since I don’t wax/thread my eyebrows, either. I either journal, paint, read, or watch TV. I also like reading interesting articles aloud to my husband and we discuss! You are all dying to know this! I work at Hachette Book Group, one of the largest book publishing houses in the world. I’m in the contracts department, so my position focuses on the more legal and business side of the publishing world. Yes, I love my job. It’s an incredibly friendly and bookish environment. There’s also opportunities in the office to learn about the entire spectrum of publishing. That, along with free books, events, and great company, are of the many perks I get working at a book publishing house. Costa Rica. It’s the most beautiful country I have ever been to! Some highlights from that trip were the delicious fresh food, observing alligators from inches away, hiking and ziplining through multiple rainforests, and getting a mild concussion after falling into a ditch. Yep, worth it. I have a short road trip to Philadelphia in May! I won’t be taking any large vacations for a while, but I plan on going to Ireland for my next big destination. If you could live anywhere right now, where would you live? Right where I am, New York City. I’ve been here all my life and had moments where I wanted to give up on it. But this is my home. 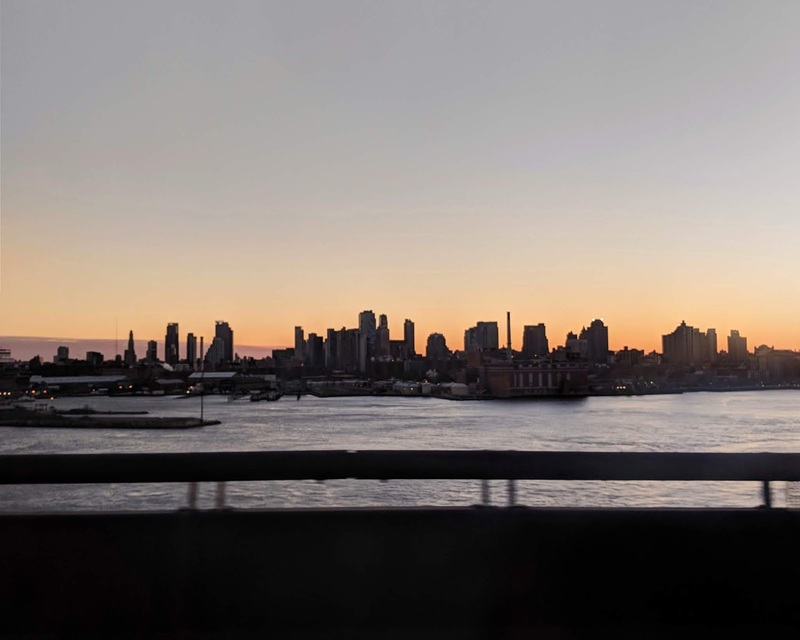 What’s it like living in NYC? Would you ever consider doing “a day in the life” vlog? Life in NYC is like being in a love-sometimes-hate relationship. Hate because of the amount of people who also live/travel here. It gets really congested and makes basic living hard. But I love this city far more than I am annoyed with it. You can never run out of things to do, places to see, food to try. And yes, I am working on many NYC vlogs - stay tuned! Could you ask a harder question?? Hm. A book that I hold dear to my heart is Their Eyes Were Watching God by Zora Neale Hurston. The language in that book is extremely close to the language of my people. That, along with the WOC struggles the story delves into, hits very close to home. What do you think of the Bookstagram community? 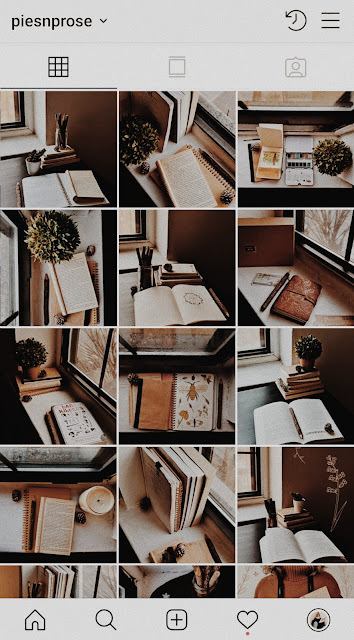 I think Bookstagram is the best? Where would I be without it? It’s the most supportive and welcoming community I have ever seen on the internet. Everyone gathers around their love for books and it’s a special thing to connect from people around the world on a topic that some argue isn’t popular anymore. It is. Bookstagram proves it. I call one bookshelf the spooky bookshelf. I call the other the “everything else” bookshelf. So one is filled with thrillers, horrors, mysteries, and true crime. The other has plenty of classics, mythologies, and other random genres that simply aren’t spooky. Another easy question, huh. I have too many and none all at once. But the spookies and classics are my dearest. Some include Fight Club, The Great Gatsby, Heart of Darkness, The Vegetarian, The Haunting of Hill House, and Sharp Objects. 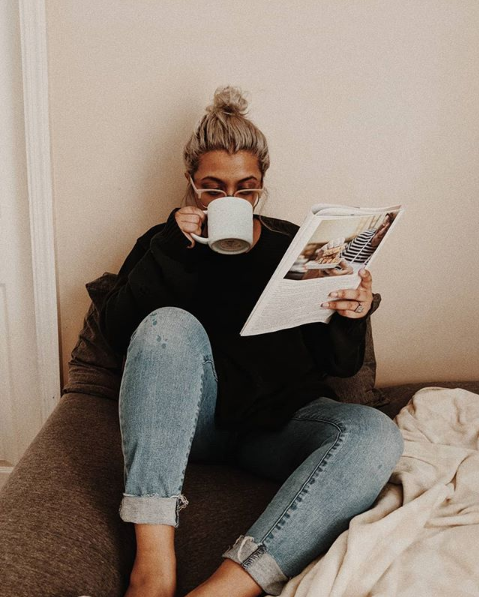 How do you find time to read with work/life? I read on the hour-long bus ride to work. I also read during my lunch break if I don’t have any other priorities. It’s the gaps during the day that make for reading time. How do you balance life and social media? Scheduling, lists, and understanding that if I want to balance things I must pay attention to those things. I treat work, life, and social media like three separate jobs I’m responsible for. 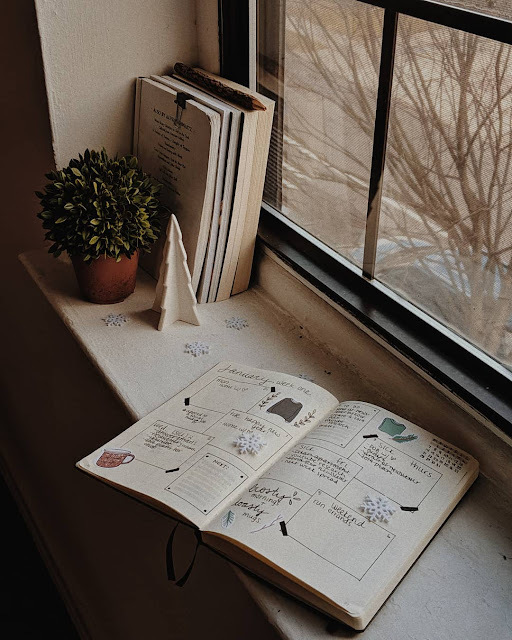 I use my bullet journal and Google Calendar to schedule all the bits and pieces. If I don’t, I will forget the things and begin to lose balance. 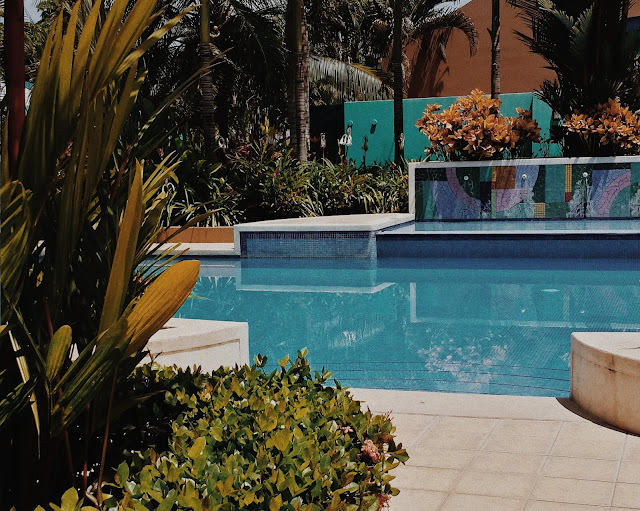 What can I do to become an Instagram blogger? You need an Instagram, a blog, and a plan. That’s it. Figure out what you want to get out of having an Instagram and blog, and then create a plan on how you’re going to achieve that "want". Then, stick to it! Post regularly, engage with the people who want to see your posts, and don't give up. I have a video on YouTube with every app and detail on how I edit my photos. You can watch it here. How did you find your “aesthetic”? Can I be annoying and say it found me? I started with replicating - seeing what aesthetic I liked online and trying to reciprocate it. Flatlays, tons of props, you know the deal. But it was exhausting and not fun. So I thought about the things I wasn’t enjoying and replaced them with things I naturally enjoy. Minimalism over props. Shadows over brightness. Calm over clutter. And so my shadowy, neutral, minimalist feed was created. Art. All forms of it. Books, visuals, photography, design, film… All. of. It. Inspires me. I hold onto the bits of art that make me feel happy, and I use it as a driving force to create things that make me happy. 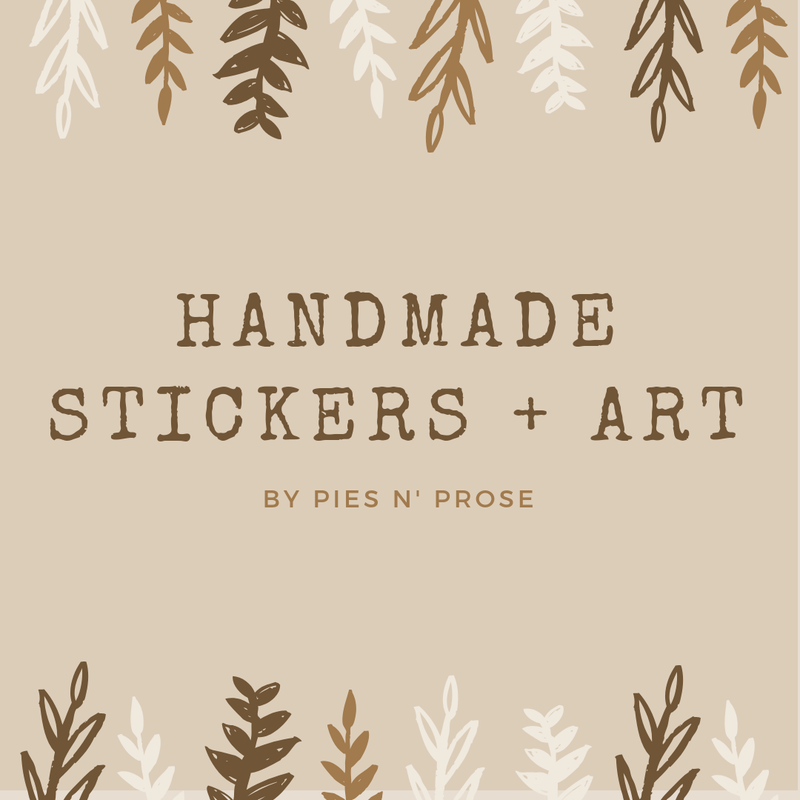 What inspired and how did you start your sticker shop? It began with watercolor and a lack of money. I liked to paint, I needed to pay bills, and I thought about how I could monetize something I’m good at. I decided on stickers because who doesn’t like stickers? And they’re useful for the journaling community that I’m a part of. That’s how the idea appeared. I got serious about it when I no longer had a “regular” day-job and was desperate for income. Then I fell in love with owning my shop. I have a day-job now but I’m committed to the shop because of how much work and love I put into it. And I adore every moment a customer comes back and tells me that they loved their carefully packaged, customized order. This was a lot of fun ya’ll. I hope you enjoyed this little q&a and thank you to those who sent in a question! If you ever want to chat more, you can find me on Instagram. Talk soon. 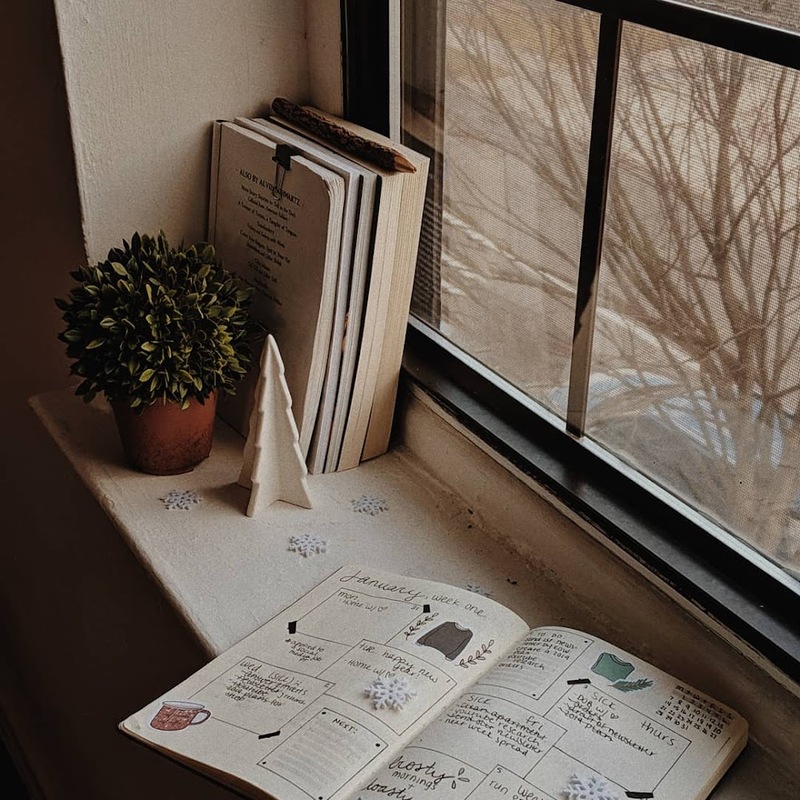 So you’ve heard of the term “bullet journal” and you’re looking for your way in. 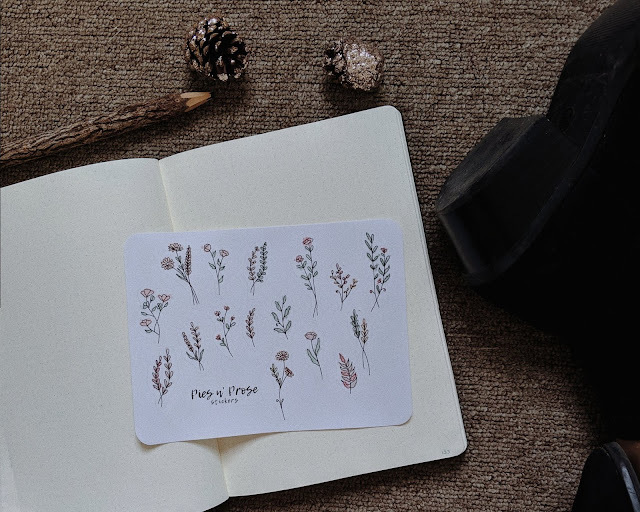 It took me months of prep before starting a bullet journal because it was difficult to pinpoint what a bullet journal actually is. The best way to learn is through the official site (they say) but it can be confusing to an absolute beginner! I quickly fell into a rabbit hole of “Plan with Me’s” and Pinterest searches trying to figure out how to begin. 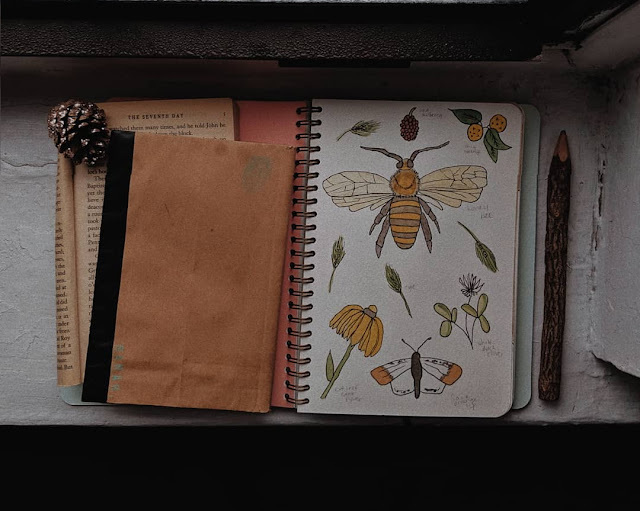 This is my guide to those who just want a straightforward understanding and approach of the bullet journal. I’m going to tell you what you need to know, leave out everything else, and give my solid, encouraging push to get you started. After reading this, you won’t need to do much else aside from actually getting your journal. Let’s get on with it. *note that this guide will be pretty lengthy - that’s because I’m covering ALL the areas you might need. Feel free to scroll around and stop at points you need the most! I also use affiliate links which cost you nothing - I only recommend my favorite things! Winter is one of those odd seasons. Some obsess over it, others absolutely dread it. Seasonal depression is real! Not everyone is filled with joy during the holidays. Not everyone feels optimistic at the new year. I'm usually the former - I adore the winter season. But this year it hasn't been so cheerful honestly. So I made this little winter care package for those who are in a seasonal funk right now (or for those seeking self-care tips!). The things I mention below are not quick fixes for depression - there’s no such thing. But these products, practices, and ideas might help with lifting your mood and creating a sense of positivity. An occasional letter. I chat about things I discover and love, offer tips I learn online, and yes, there will be lists. 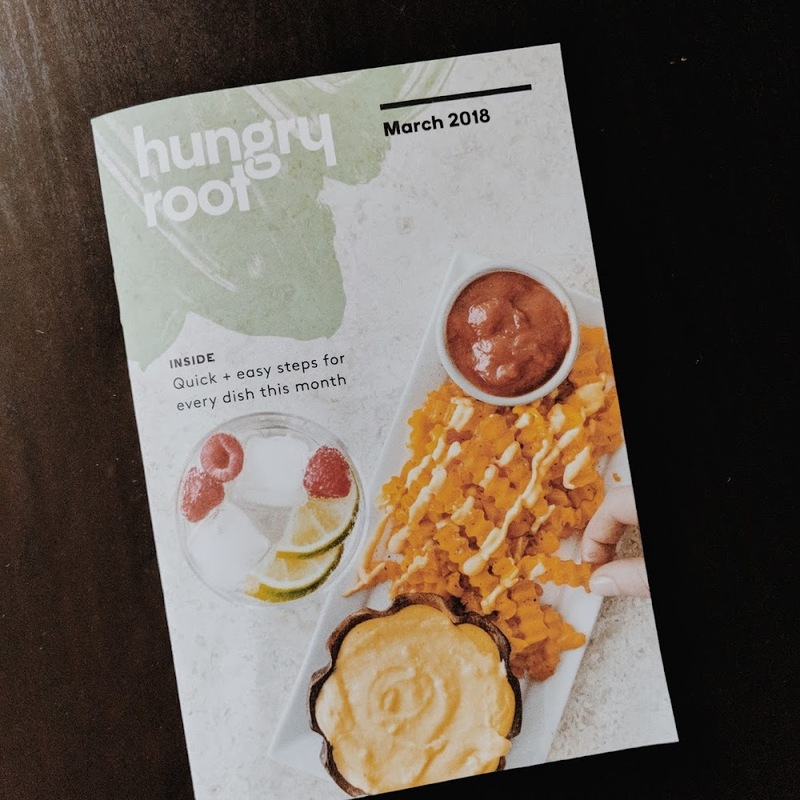 Hungryroot Review: Is It Worth It?